There are universal lessons that we may all learn from boxing, even if we are not actually into the sport. Boxing can teach us a lot about fitness, humility, and plain old fun. Even to non-boxers, and more particular to entrepreneurs, there are universal lessons to be learned from the sport. You may not get a shot at Floyd Mayweather’s (and Manny Pacquiao’s) belt, but be reminded that certain principles about performance apply both inside--and outside -- the ring. 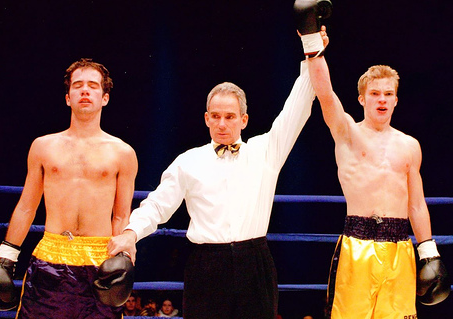 Here are some lessons from boxing that might apply to your attempts to excel in business. It’s amazing how long a three-minute round can feel when you’re squared off against an opponent. More so than in most sports, boxing places a premium on optimal conditioning. 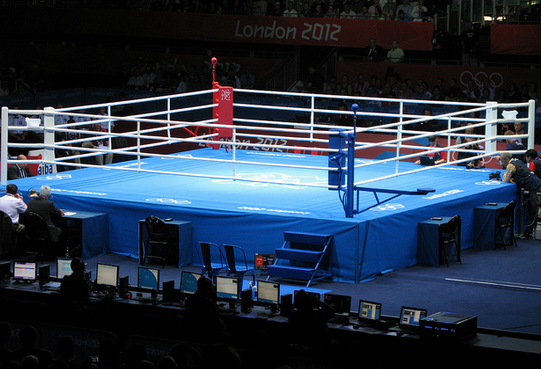 If you step into the ring for a sparring session without this, you probably won’t be competitive. Anyone who’s ever given an important presentation has likely dealt with the pain of being unprepared for a rapid-fire question from the boss or client. The difference between winning and losing in boxing, as well as in business, often comes down to that all-important advance legwork. Overcoming fears, as well as meeting the sport’s mental demands, can be just as challenging as the physical requirements. Every business leader has at some point in time been scared of something. That’s normal. That’s human. Use this fear to fuel your actions toward achieving your goals. And remember, the competition is scared, too. 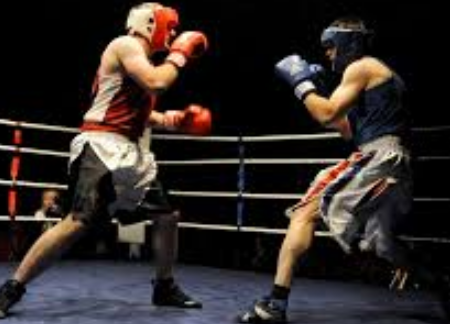 In boxing, the four basic punches are the jab, straight, uppercut, and hook. Every boxer will throw thousands and thousands of them in an attempt at mastery. If you watch any elite boxer train, he or she will spend most of their sessions working on these fundamental moves. After one--or 100--matches, they know that to grow as fighters and maintain their edge, they must continually sharpen these skills. Business professionals too often take for granted that they're correctly executing the fundamentals without consistent honing. What are the four basic punches of your job? How can you work to improve each of them? 4. Champions aren’t born. They’re made. Most business leaders have experienced trying something new only to struggle mightily upon their first efforts. Thoughts like “Maybe I’m not naturally talented at such and such” or “this simply isn’t my thing” might creep into their consciousness. Although many world-class fighters have a tremendous amount of God-given talent, none woke up one day and suddenly became a champion. The heroes of boxing, like the titans of the business world, are more made than born. Remind yourself of this fact to help you through the tough times. There’s a reason boxers have a corner man working with them during a match. This coach serves as a mentor and strategist, a resource for each fighter to lean on throughout the match. A good corner man can spot weaknesses in an opponent or dole out advice the fighter might not arrive at. Business leaders need a strategist or two in their corners to guide them along. A boxing catchphrase "protect yourself at all times" offers simple but powerful advice for all pursuits in life. What are your vulnerabilities as a leader? Are you guarding against letting these limitations take you out? Boxing is a highly competitive sport, so it can be inevitable to compare yourself to others. More times than not, though, good coaches steer you away from judging yourself against others. Instead, they encourage you to be yourself, pointing out that a punch that works for you might not work for another boxer and vice versa due to differences in reach, speed, and other variables. This is a great reminder to all: While some universal business truths do exist, people need to be the best versions of themselves to land the knockout punch when it really counts.